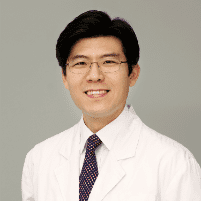 My name is Huichul Kim and I’m a Chiropractor in Rockville, Maryland. I am a graduate of Palmer College of Chiropractic, Davenport, Iowa. After spending many years in college and chiropractic school in order to become a chiropractor, I continued to pursue health-related studies in graduate school. I taught chiropractic as an assistant professor at Dept. of Chiropractic, HanSeo University in South Korea. HanSeo University is the only school in the Asia-Pacific region accredited and acknowledged by the Council on Chiropractic Education (CCE) and the National Board of Chiropractic Examiners (NBCE). I was seeing patients in HanSeo University Hospital as a chiropractor, along with teaching students. I also supervised chiropractic interns at a student clinic. After 6 years of teaching, I practiced at a spine & pain clinic in Seoul and a neurosurgery clinic in Incheon, South Korea. My current office is located in Rockville. It is conveniently near the White Flint Station of the metro line and very close to the intersection of Rockville Pike and Montrose/Randolph road. My practice mainly focuses on treating car accident injuries and acute/chronic pain. 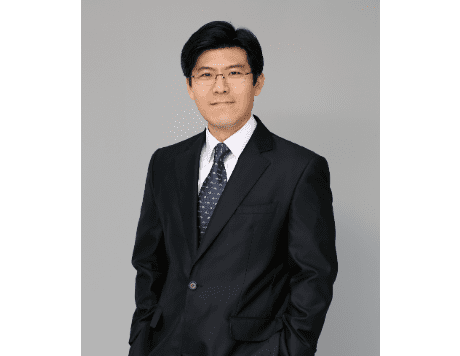 Our staff is well versed in handling car accident injury cases in addition to being multilingual (Korean, Spanish, Chinese and English). Our goal is to provide health care under the most comfortable environment to make every patient's visit as pleasant, relaxed, and informative experience as possible. It is our job to get you feeling your best as safely and quickly as possible. If you have questions about the information we've provided on our website, please call our office to make an appointment for a consultation and evaluation. Thank you for visiting our website and we look forward to helping you in any way that we can.